Here you will find various repair tutorials as well as performance upgrade DIY instructions. 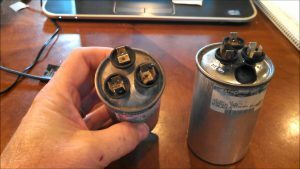 Looking to find out how to replace a capacitor? 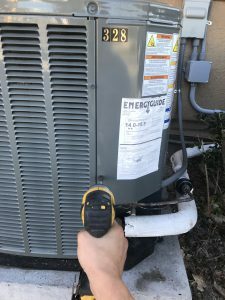 Want to learn how to add a hard start assist to your AC system to get 5 more years out of it? You can find the answers to those questions and more on this page as well as links to get the right parts for the job. How many of you have been charged upwards of $200 for a capacitor? 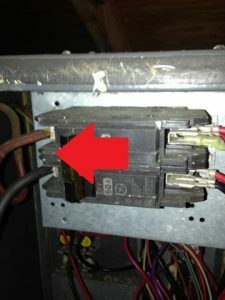 Those days are over a capacitor change out can be done in minutes and is one of the cheapest fixes for your AC. 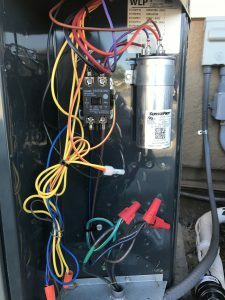 The dual capacitor is what starts and runs the compressor and fan on the outdoor unit. 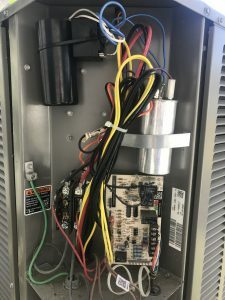 When troubleshooting your machine for a bad capacitor you will probably notice there is air coming out of your vents but its not cold/hot and the outdoor unit is not turning on but making a slight humming noise. Estimated Job Time: 10 min. Tools And Equipment Needed: Drill or Nut Driver and Capacitor. 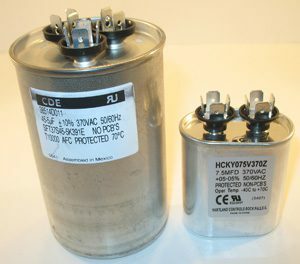 Order New Capacitor- Don’t get any capacitor get the right size that is necessary. The size is measured in (uf) a common size is 45/5 . Ever been told your Air Handler or Furnace has mold, mildew, or microbial growth inside? 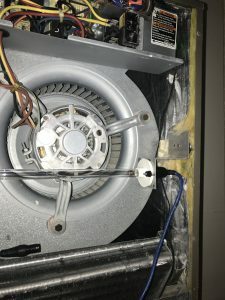 Your AC company probably told you that you would need to spend anywhere from $500 to $1000 on a UV light installation. 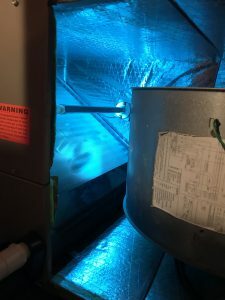 Before scratching a check to your technician allow me to shed some light on what UV sterilization systems are and how to install one yourself for a fraction of the cost . 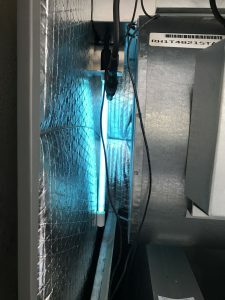 UV systems are installed inside the indoor unit to kill microbial growth such as mold and mildew as well as sanitize the air that passes through. 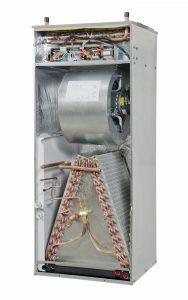 Your heating and cooling system circulates the air in your home on average 100 times per day. SHS (Sick Home Syndrome) kills upwards of 1 million per year so it is very important for you and your family to breath clean air. 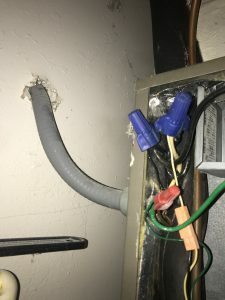 Locate Main power Line- This will be easy find the 2-3 wires coming into the side of the air handler. One wire will be black, one red, and occasionally one green(ground wire). 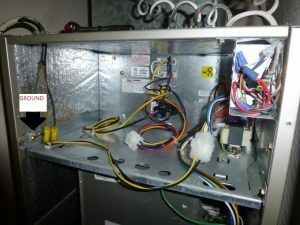 The black and red wires will often be wired into bottom of the breaker inside the air handler. 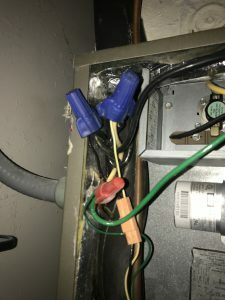 Grounding UV System- Find the green wire that is mounted by a brass or green screw. Then loosen screw then insert green wire and tighten screw. FAST and EASY! No experience needed. 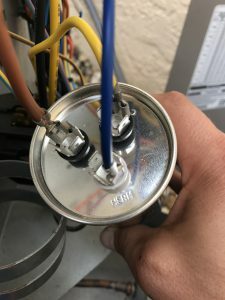 Attach Both Wires To Capacitor-Attach both wires to the capacitor. 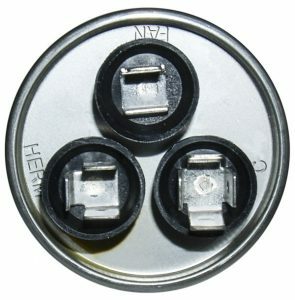 One wire to the HERM and one to the C (common). It does not matter which wire goes to which. 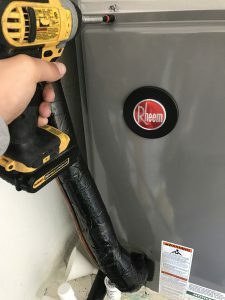 HVAC and electric companies mine included charge anywhere from 250-500 to install a surge protector. The step by step tutorial you are about to watch shows me installing a surge protector in under 5 minutes. The only thing you will need is a flat head screw driver and a surge protection kit. The Surge Kit i recommend is the ICM Protection Kit because the cover up to 10,000 in damages. It never ceases to amaze me what can be found on the internet. Need to know anything about anything at all, do a search and you’re bound to find out that someone has posted detailed information on it somewhere. 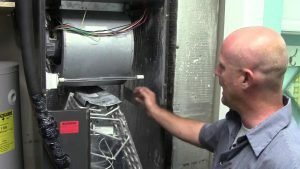 Air conditioners are expensive to fix if you call in a refrigeration mechanic. Most of these tragedies cost the earth to do repairs and installs. 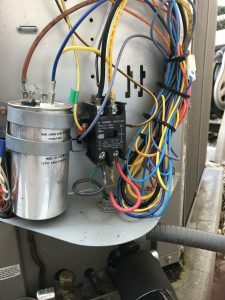 Your how-to post here really shows just how simple it can be to change the capacitor in the outdoor air conditioning unit. Thank you. Exactly what I was looking for. Thanks a bunch! Be sure to check back soon for more tutorials I do updates daily! 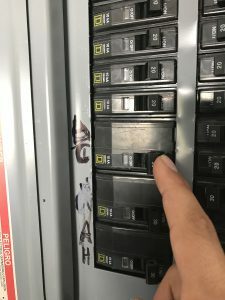 Hi there, thanks for the tips on replacing the run capacitors. Those things are always going out right when the days are the hottest! makes me wish I had 3 phase electrical power. 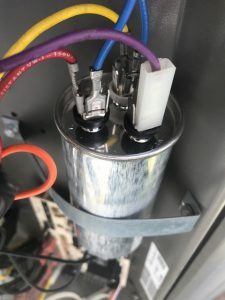 3 phase motors don’t use capacitors. Surge protection is not a bad idea either. We get a lot of lightning strikes here, but never had a problem with any equipment getting damaged – yet. Hey Mr.Oren thanks for the comment ! Run capacitors failing is one of the most common problems here in FL I find myself changing anywhere from 50-100 of them every summer.